Life is hard. Relationships are difficult. But hope, help, and healing are within your reach. I have been working with individuals and families experiencing a wide array of life issues for over a decade. I specialize in working with people struggling with depression, anxiety, stress, grief/loss, divorce/remarriage, relationship issues, boundaries, burnout, compassion fatigue, self-care, spiritual abuse/wounding, and life transitions. My goal as a therapist is to provide a caring, compassionate, and confidential setting where an individual, couple, or family can make positive, healthy changes, develop effective and life-changing coping skills, as well as improve self-esteem/self-image. I am passionate about whole healing for the whole person. I strongly believe the spirit, mind, and body are interconnected and the strengthening of these areas is essential to wholeness. At your request, spiritual integration can be part of your healing journey. Together, we will use mindfulness, relaxation techniques, meditation, and thought/life changing strategies to create healing. I graduated from the Grace University in Omaha, Nebraska, with a Master’s degree in Clinical Mental Health Counseling and I am a Licensed Mental Health Practitioner and Licensed Professional Counselor. 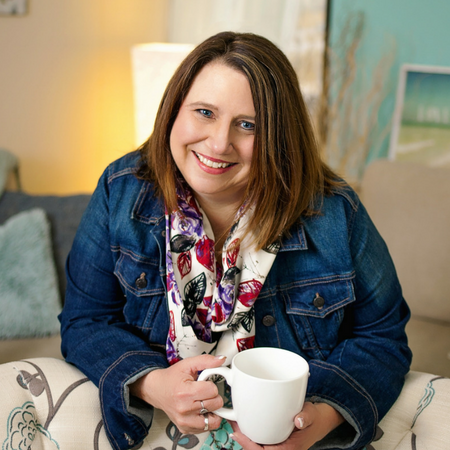 My experience includes over a decade in ministry and leadership in a faith-based organization, in-home and agency counseling as well as group work. I specialize in helping leaders, caregivers, and professionals heal from and prevent burnout. I love cheesy disaster movies and naps!